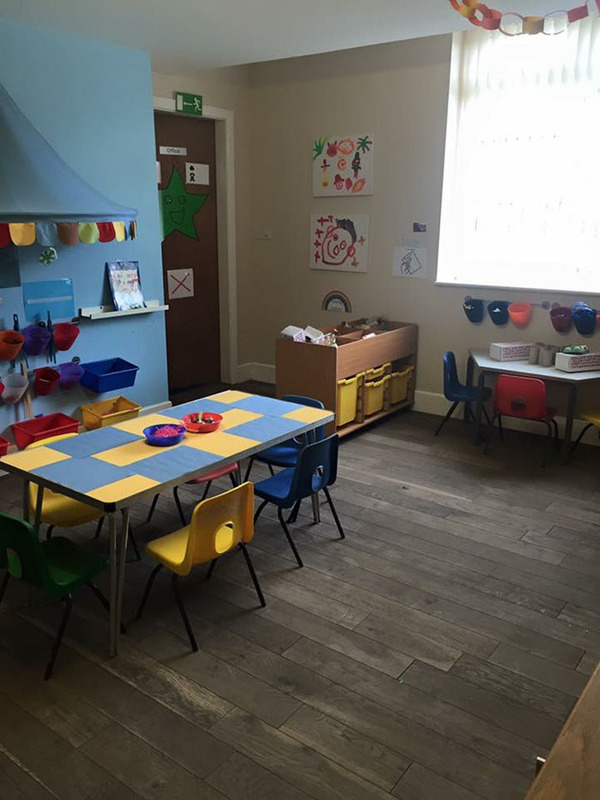 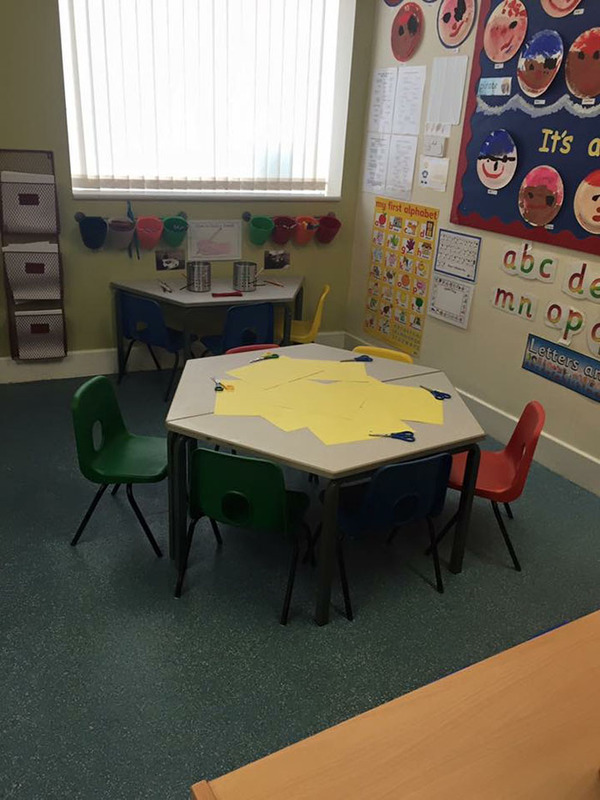 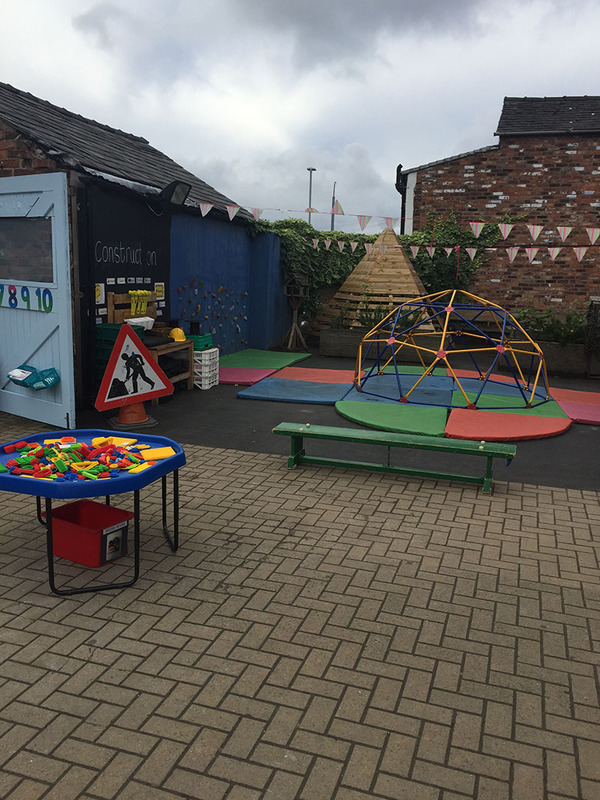 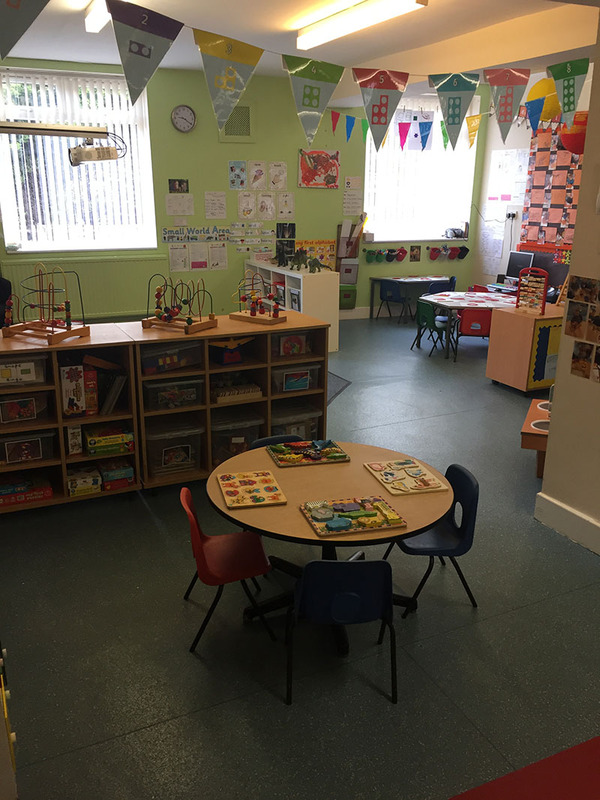 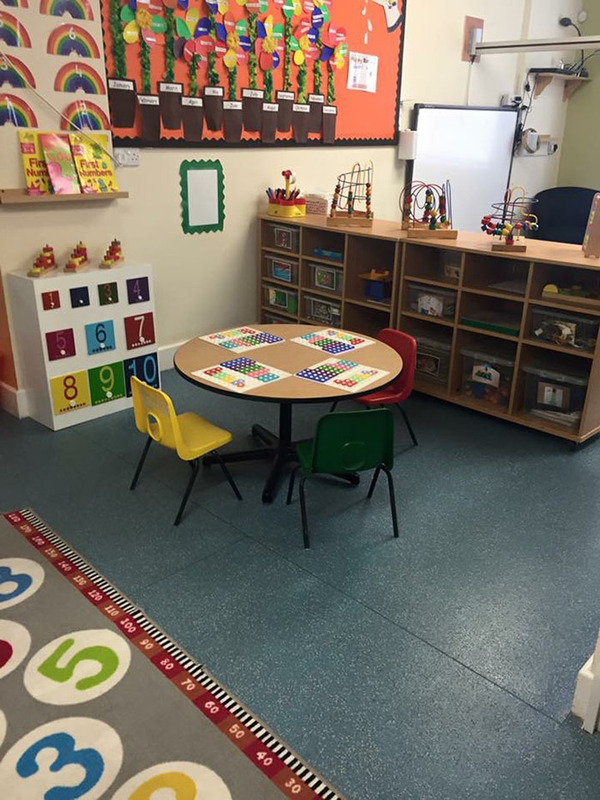 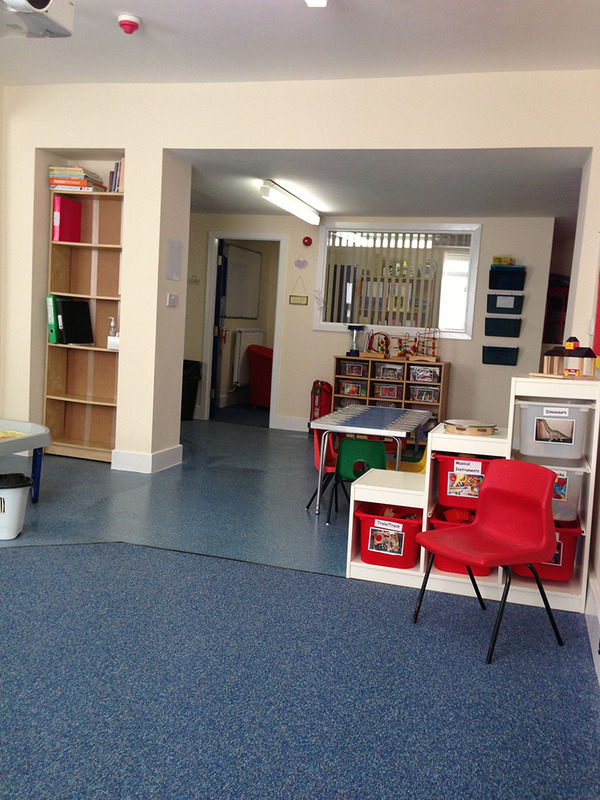 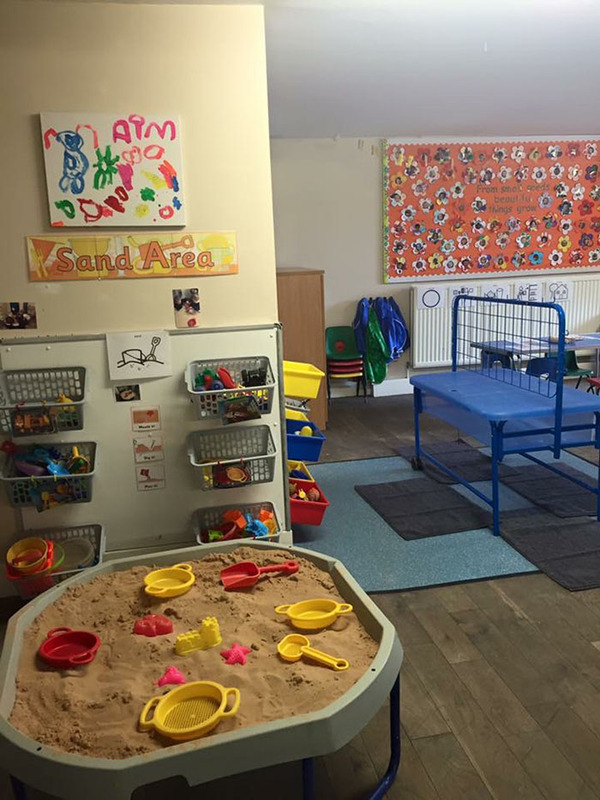 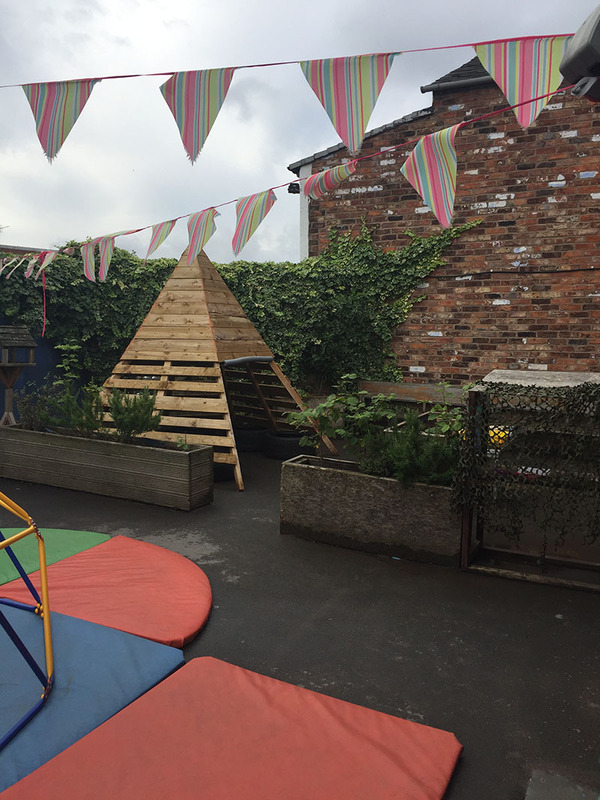 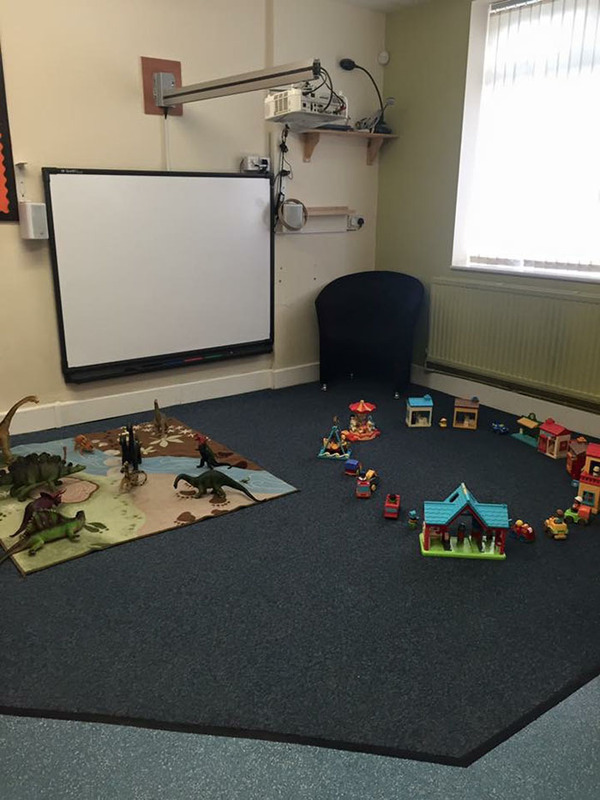 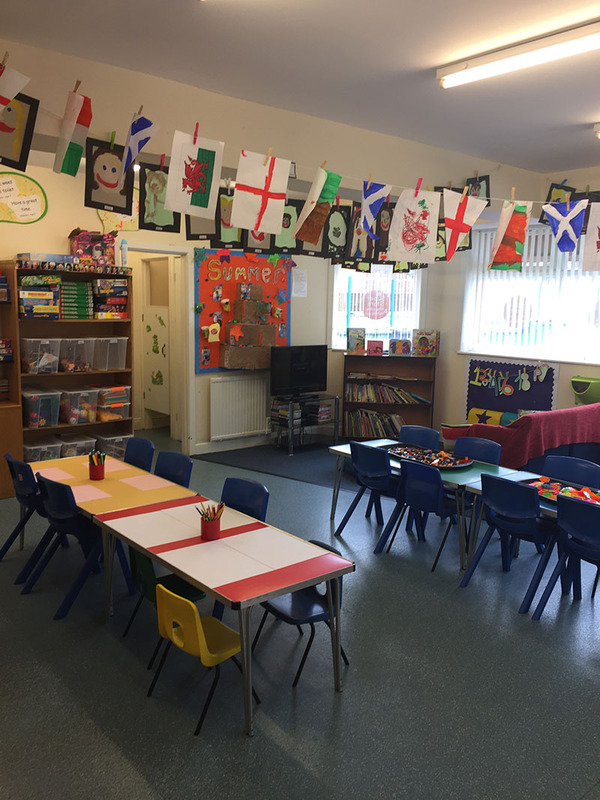 Our Droylsden Pre School can offer up to 100 term time Pre School places to local children. 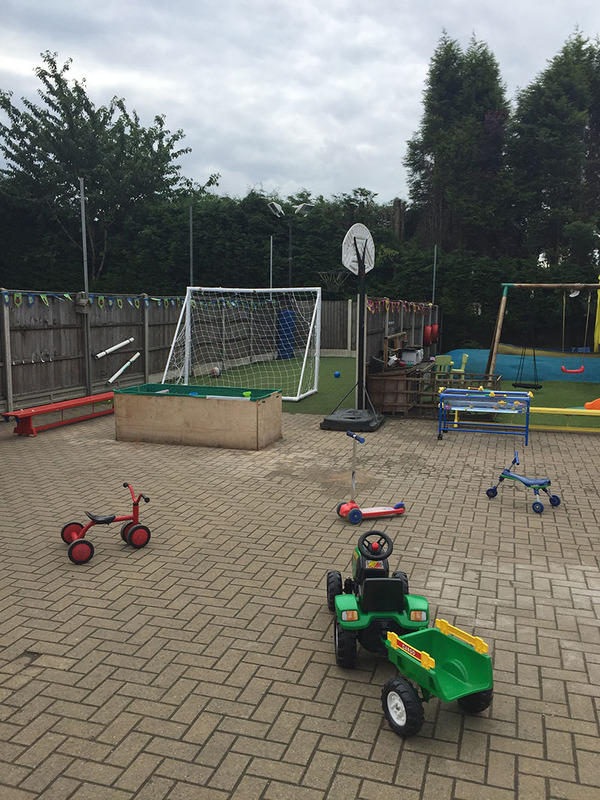 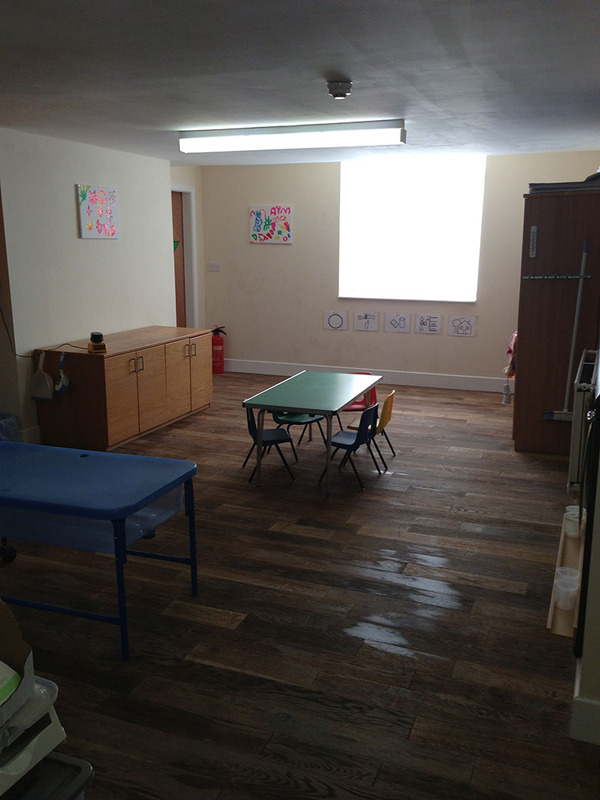 We are housed in a large purpose designed building with lots of outdoor areas for your children to enjoy. 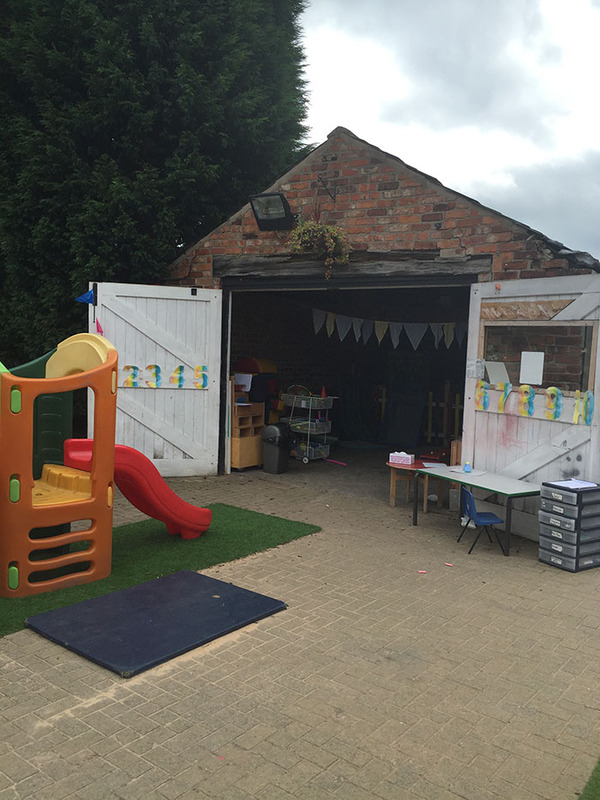 We have CCTV installed and a large car park for your convenience. 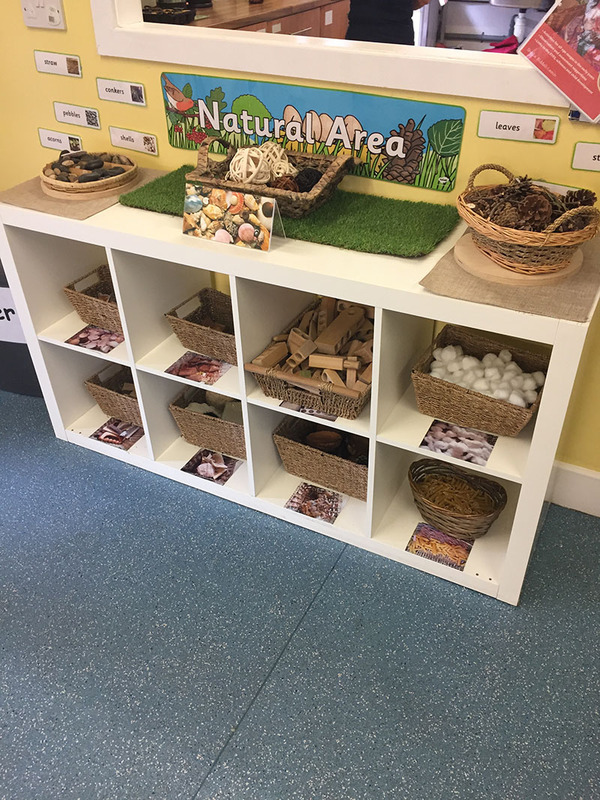 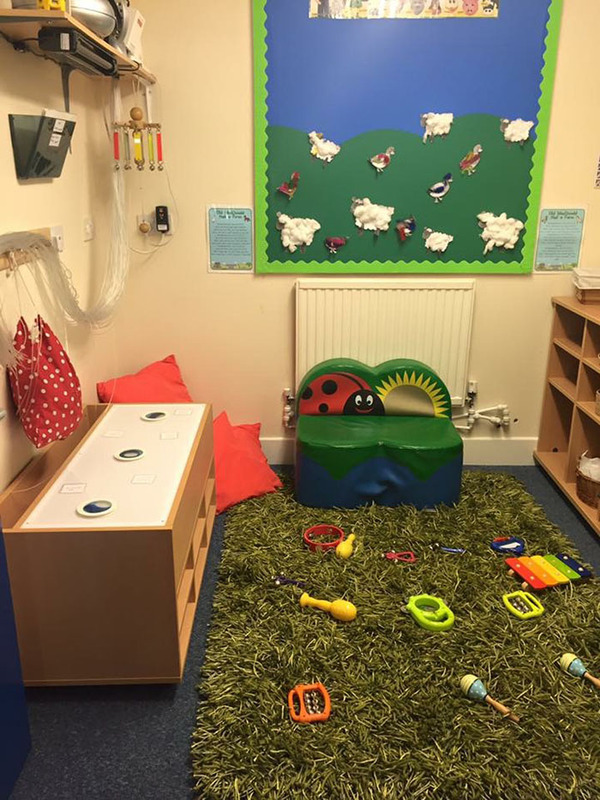 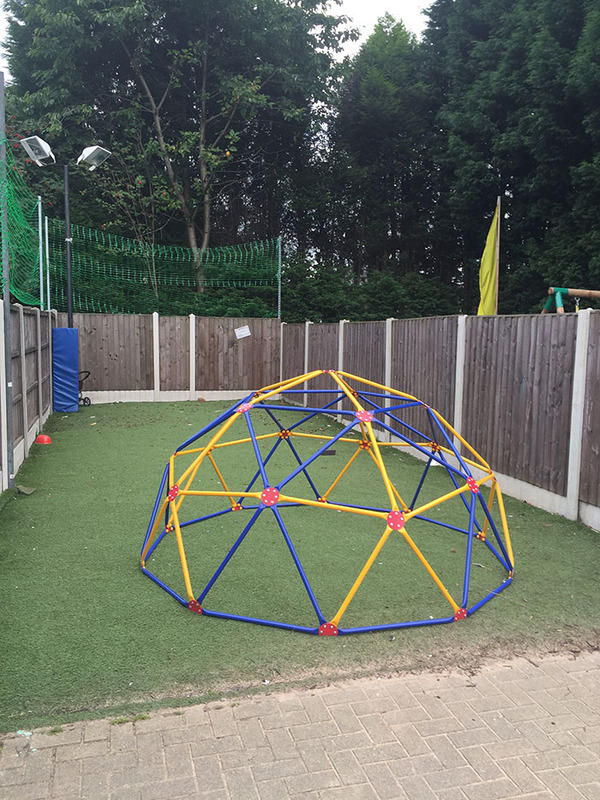 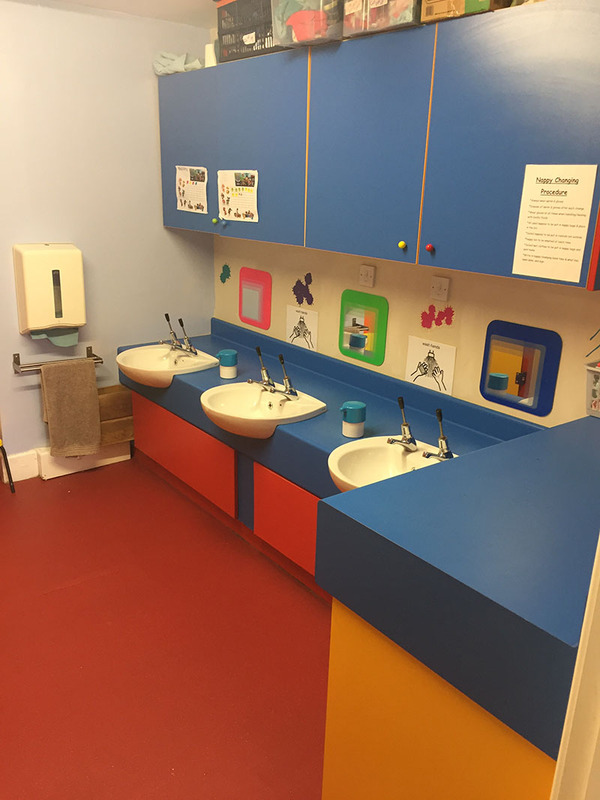 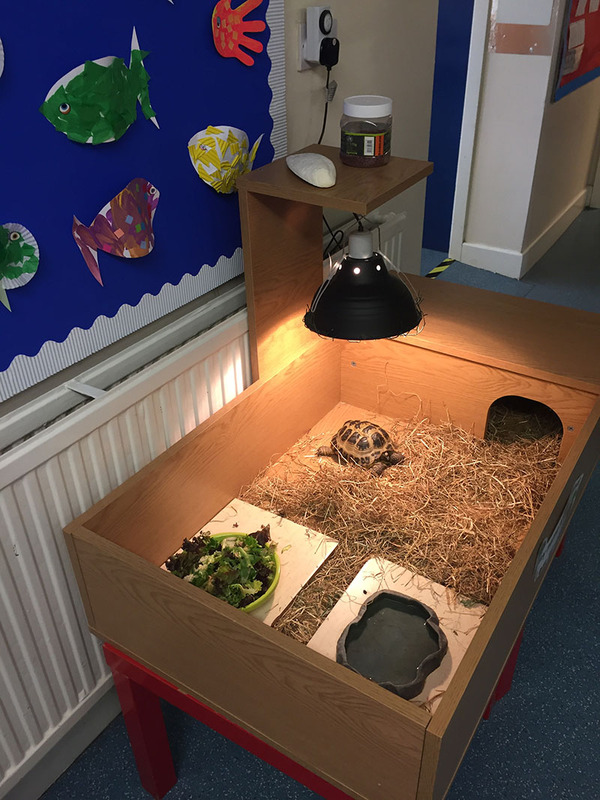 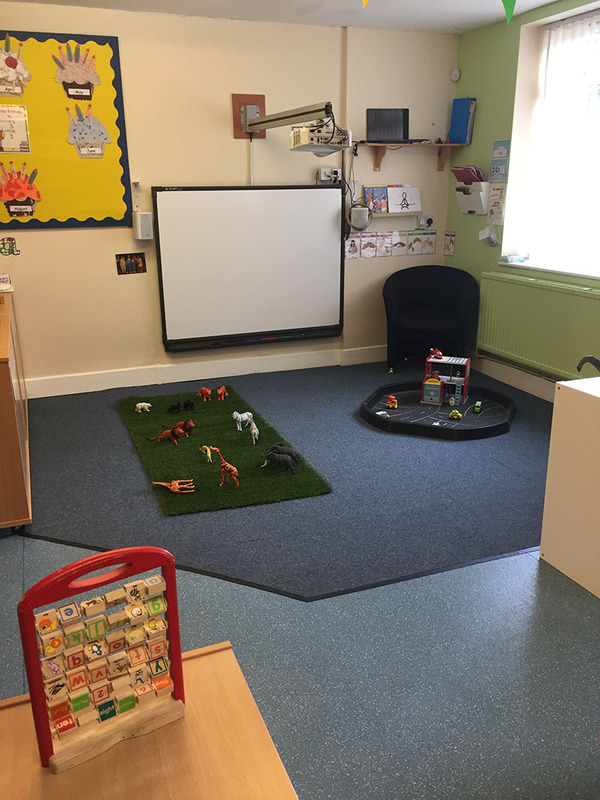 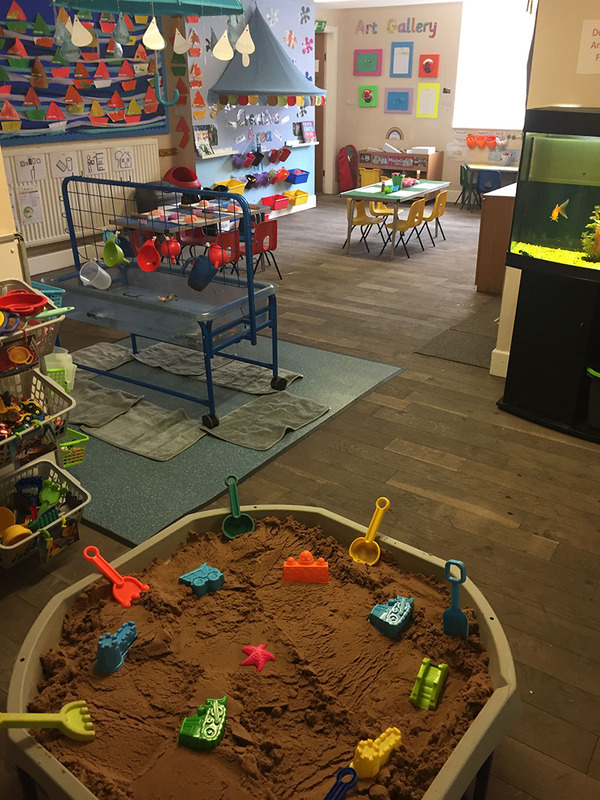 Our Pre School includes lots of large play spaces including a library, sensory and music room, a purpose built after school and holiday club, parent’s lounge, astro turf football pitch, play barn, allotment area, climbing walls, outdoor play boat complete with blue ‘astro turf sea’ and pets corner. 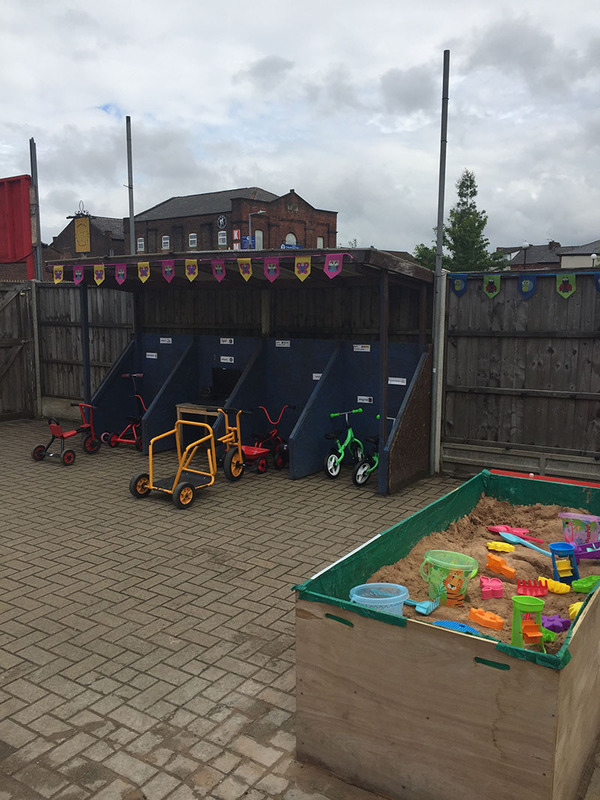 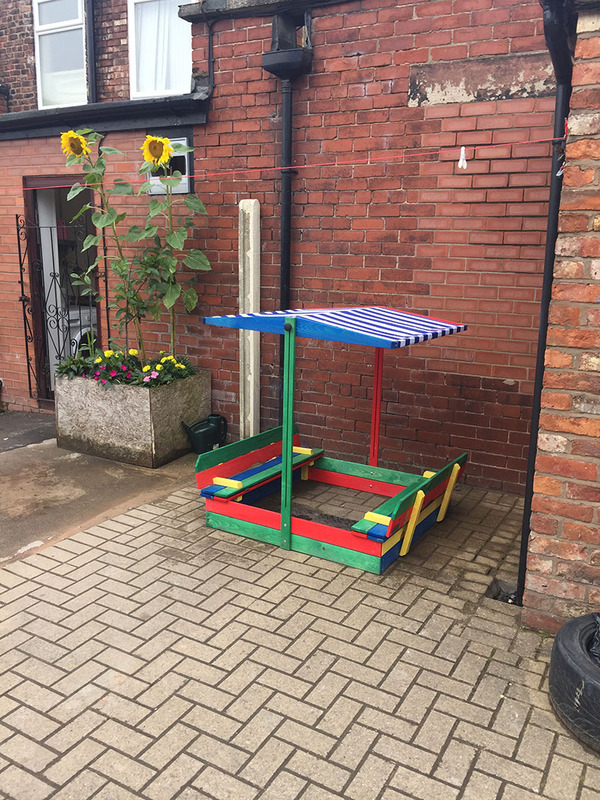 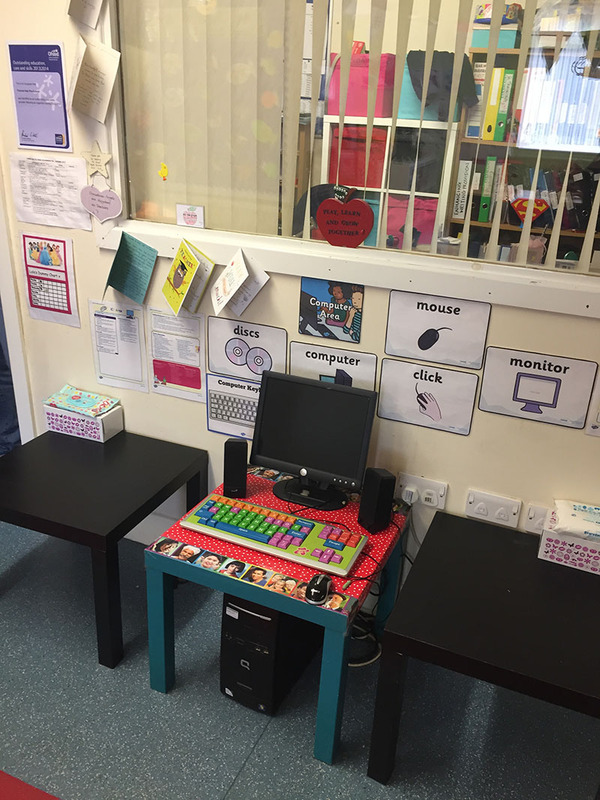 We offer a drop off and pick up service for Moorside primary school and St Stephen’s RC Primary School, Droylsden. 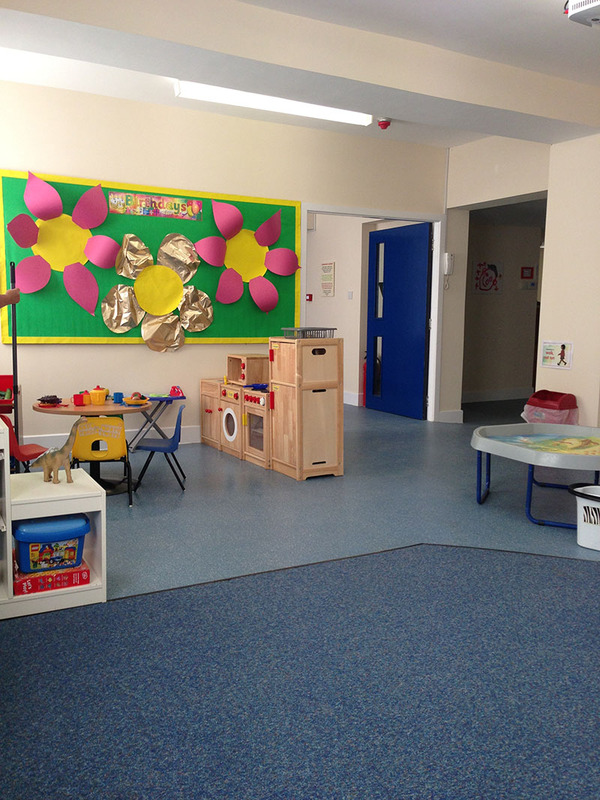 Our staff are all qualified to at least NVQ level 3 and are fully trained in paediatric first aid.